This release made me happy. 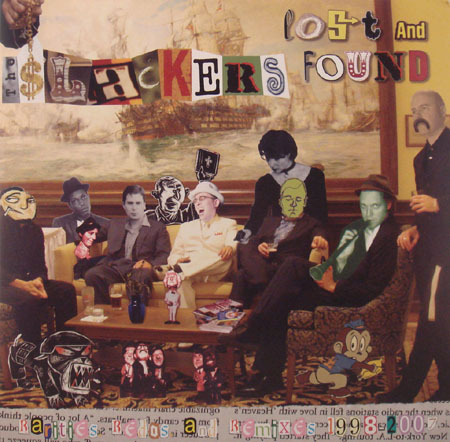 It is a collection of random material that the Slackers recorded over the years that had, to this point, never seen the light of day. 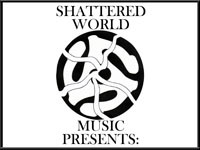 There are some really excellent recordings on here. 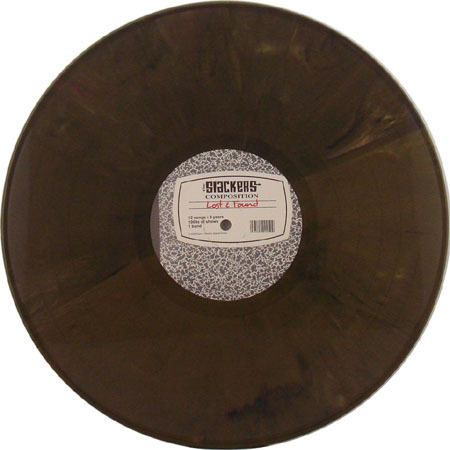 The vinyl came out on three different colors: the standard black, a yellow/black split, and a greenish "mustard mix" vinyl. The mustard mix was limited to 100 and supposedly only available through Interpunk, but I got it later from Paper & Plastick. I'm not positive the color of this version was what they were going for. If you look closely, it is actually two different colors, split down the middle, but the colors ended up being very similar...kind of a greenish brown mess. 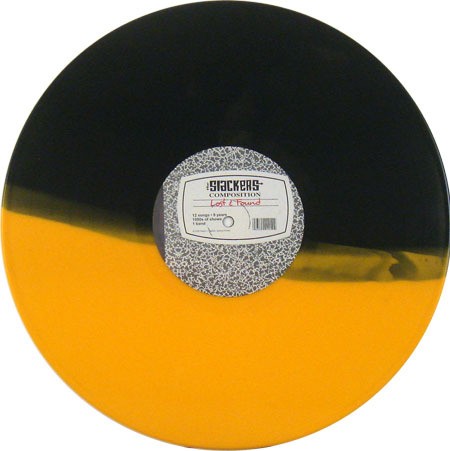 As far as I know, the yellow/black split was only available directly from Paper & Plastick or directly from the band. It's a tough find - took me over a year. Most are black. The Japanese LP is the standard U.S. black vinyl with a "Ska in the World" sticker added to the outer packaging. NOW...be forewarned: the vinyl does not contain as many tracks as any of the other versions. In fact, it has substantially fewer (12). The digital release contains a bonus track.